Usually we’re pretty envious of celebrity couples just because they’re famous. But these couples are different from others, they set the bar for relationships really high. Nothing is cuter than a couple that is truly in love! It wasn't until Chris Pratt recently became a megastar that everyone started to obsess over this couple. They met all the way back in 2007 and married by 2009 and have the most adorable son Jack together. Who couldn't love a couple like these two? Chris is obvi so in love with Anna, he had to stop and snap a pic of her on the red carpet! These two give us life every time they're on a red carpet together. They've been married and making us jealous since 2010 and will be welcoming another baby in 2016 to join their adorable daughter Hazel in the family! 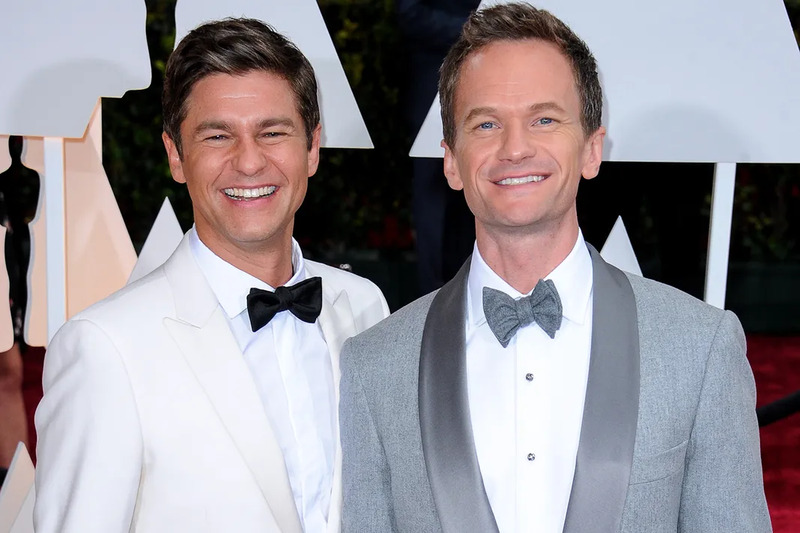 There are quite a few couples on this list that we love (read: all of them), but Neil and David are easily the cutest of the cute. One scroll through either of their Instagram pages and you'll be overwhelmed by the cuteness of these two with their children Harper and Gideon. If only we could have a man that looks at us the way Ryan looks at Blake! These two beautiful people married each other to become an ever more beautiful couple in 2012 and welcomed a baby girl in 2014. Chris Hemsworth isn't just one of those hot dads holding their babies, he's also one hot husband paired with an equally hot wife. Like, these two are so hot it almost hurts looking at them. We've loved this couple since they were in Step Up, but when they appeared on Lip Sync Battle and versed each other, they became the ultimate couple to beat. Sofia and Joe are not only a couple so perfect that make you feel inferior, they literally had the world's most gorgeous wedding ever. Will and Jada have basically been pioneering the way for couple goals for almost 20 years now. Any time we see them on a red carpet together, we squeal with happiness. These two are financial couple goals. 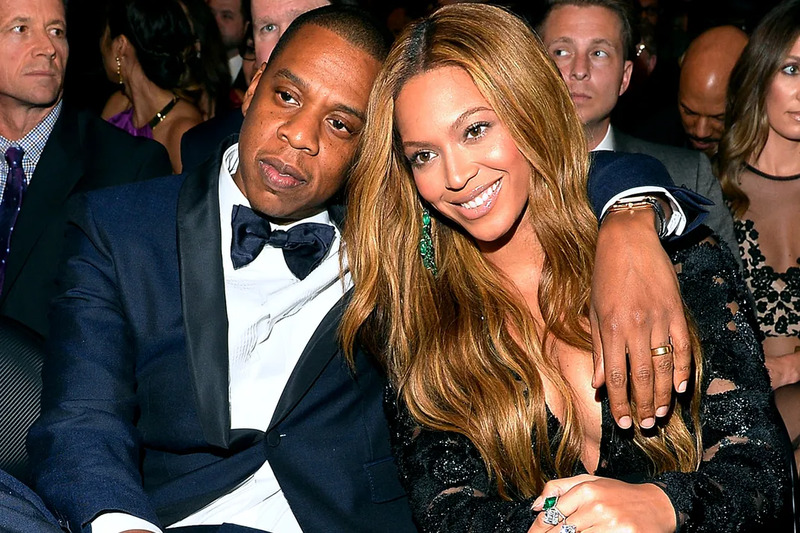 Together, Jay and Bey are worth a whopping $1 billion! 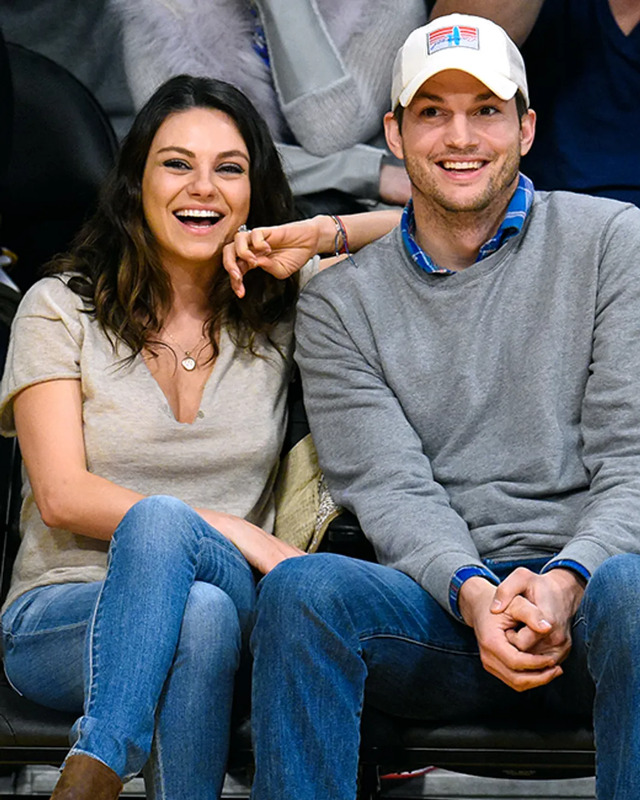 How could we not root for Mila and Ashton? He was her first kiss! We've loved these two since their That '70s Show days. 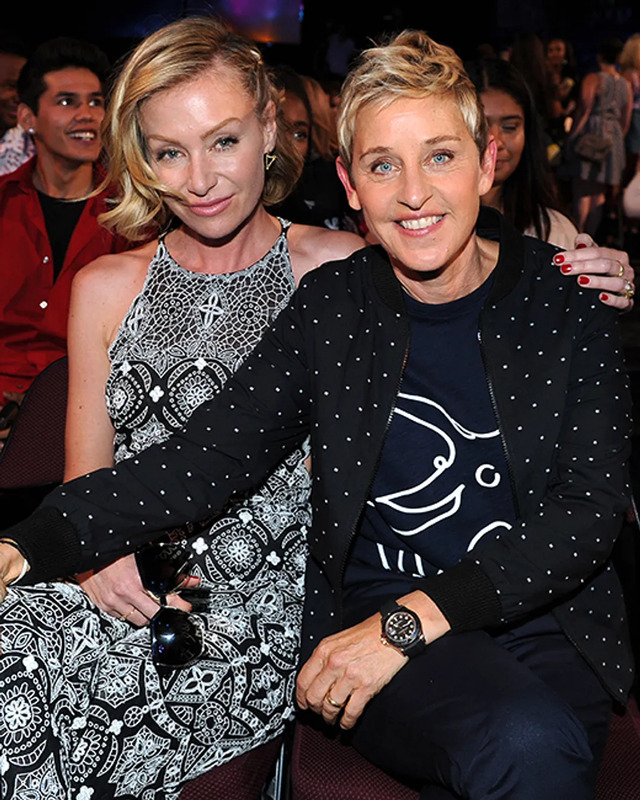 Ellen and Portia are so in love with each other, they're constantly caught gushing about one another. If that's not the cutest thing ever, we don't know what is! Victoria and David have been together since the late '90s and they're still going strong. We wish we were half as cool as this power couple. John Legend literally wrote the greatest love song of this generation about Chrissy. These two are beyond perfect for each other. These two are super cute and produced one totally adorable little bub named Otis!